My old (8yr) vapours have final given up from playing on 3G! I ordered a pair of these in the sale since they are last seasons colour, but not much about them online! Real players wear black boots! 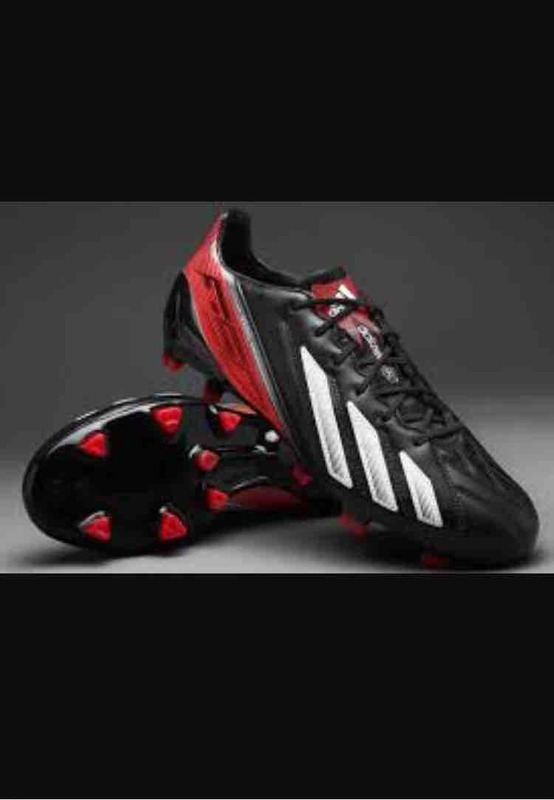 Yeh I had the black and red leather F50's...blacked out the rest at home and they look so much better. 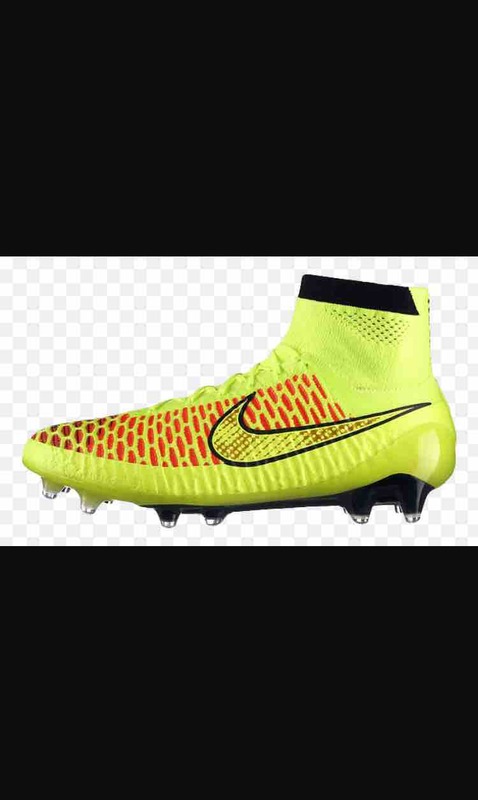 As for the Furon, they're something I had considered (in black). Nice one thanks mate! Would you mind linking the YT'rs you watch? The current colours (same design) a like £120-150. 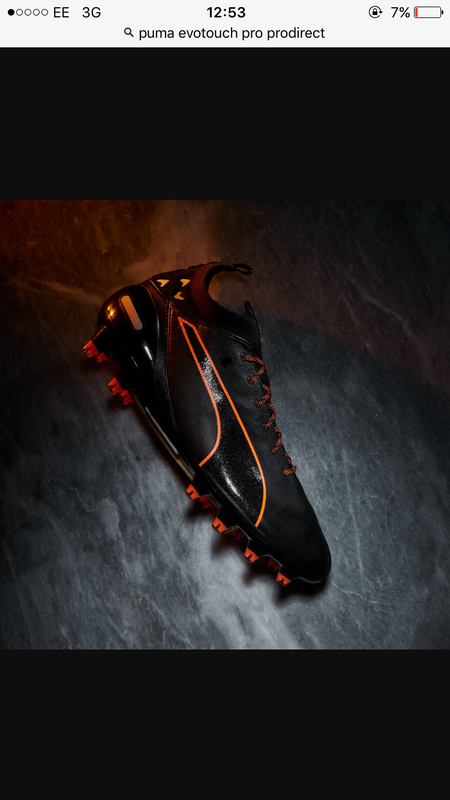 The above cost £40 delivered, will get to play in them Sat and Sun hopefully! These are my main boots, love the collar, best pair of boots I've had I think. Remember years ago when Beckham had the blades. Everyone had a pair. Found a pair in the shops today was tempted to try them on because of the reviews and fancied the all black ones. Picked them up and they felt so rigid and horrible, no give in them what so ever. Bit tight but hoping I get used to them once they're worn in. New Balance are great for people like me who have an extra-wide foot. It's the only brand I can wear. If I had a normal foot, I'd probably buy adidas, but simply because I like how they look. No complaints about the quality of NB. They are solid. Soz ta bump da Fred merts. Adidas have a sale on boots if it's any help for you merts. Little bump...anyone used toots boots blackout service or AMO laces? I've used these 3/4 times now and really enjoying them. Wish I'd gone a half size bigger though!